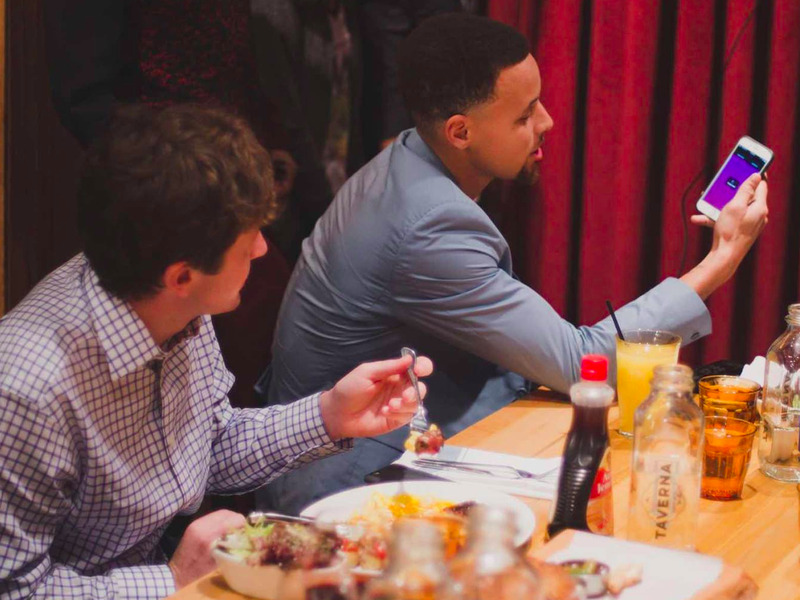 NBA superstar Stephen Curry has launched his own startup aimed at helping athletes optimize their social media channels and engage more efficiently with fans, Digital Sport reported. Stephen Curry has launched a startup called Slyce. The California-based company, named Slyce, promises to improve the way athletes and other influential people engage with their followers on social media by making it more organized and filtering out much of the noise. The platform integrates with Facebook and Twitter and acts as an intermediary between athletes and their fans by sifting through inbound traffic in order to filter out the most relevant interactions. Curry teamed up with former Nike employees and friends Bryant Barr and Jason Mayden to launch Slyce. Barr came up with the premise for the platform after noting that Curry’s social media activity had begun to slide as he gained more followers on social media. The Golden State Warriors point guard currently has over 4.5 million followers on twitter alone which Barr noted made it very difficult to interact with fans given the tidal waves of interaction from fans. Curry used the platform in a recent Q&A with fans in which he answered 35 questions which Slyce had filtered down from 1,000. As well as helping to sift through the bombardment of fan questions the Slyce app also allows users to post content to an array of social media platforms. Going forward it plans to work with brands to them deliver more efficient campaigns with their sponsored athletes who can then use the platform to share it with fans in a more personal manor. Read the original article on The Drum. Copyright 2016. Follow The Drum on Twitter.